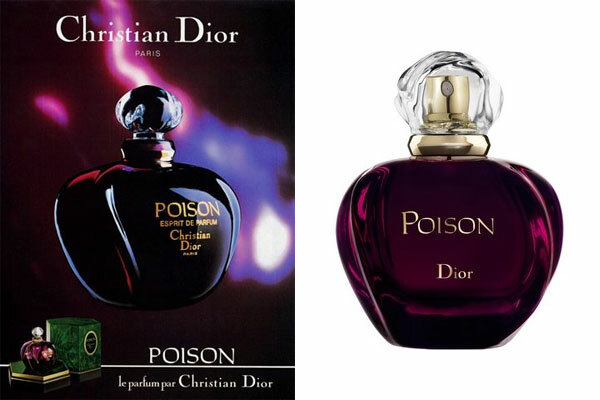 Poison by Dior - A floral oriental fragrance for women. This heady feminine scent, created by perfumer Edouard Flechier, includes notes of tuberose, opoponax, coriander, honey, and musk. Launched in 1985 this FiFi award winning perfume is available in an eau de toilette spray and extrait de parfum. Poison is a skin scent like no other. In the Extrait de Parfum, Francois Demachy revisited the legendary accord by enhancing its sensual character. Highlighting the strength of its spicy notes, he created a floral elixir with a deep, lingering trail of scent. With raw materials like Coriander, Vanilla, Tuberose Absolute and Rose de Mai Absolute. Five countries, hundred of creams, and one very willing writer: Loren Savini copies (and we mean down to every last balm and blush) the skin, hair, and makeup habits of some of the most stylish, product-loving women on the planet. Nancie Mwai is a lifestyle blogger based in Nairobi.